Terra Cotta, located on 214 Washington Street in downtown The Dalles, is a hidden gem for lovers of fashion. 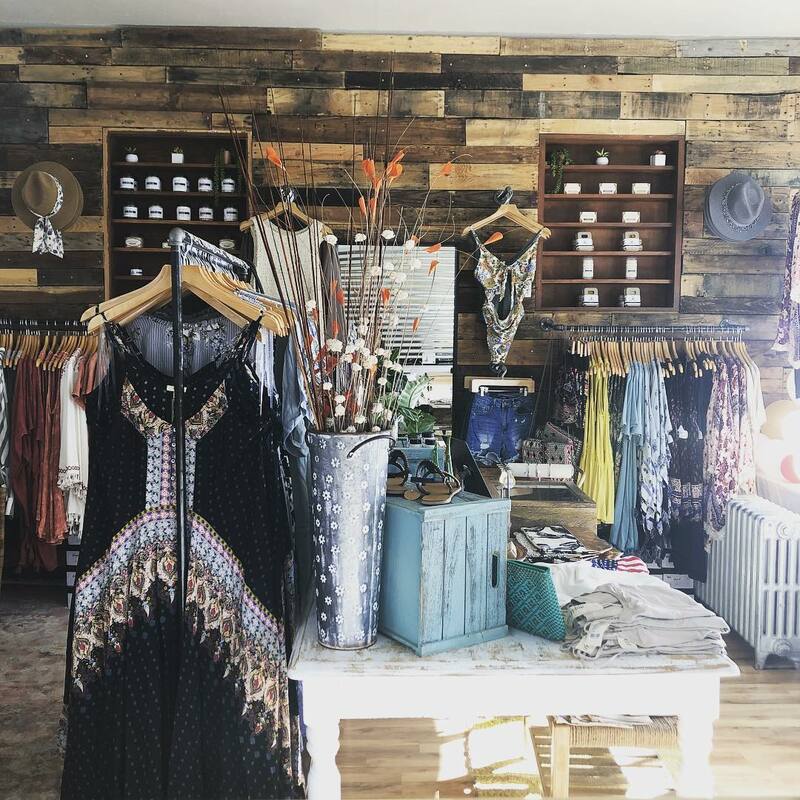 Terra Cotta is a women’s boutique catering a bohemian style and offering a wonderful selection of clothing, accessories and gifts for all ages. 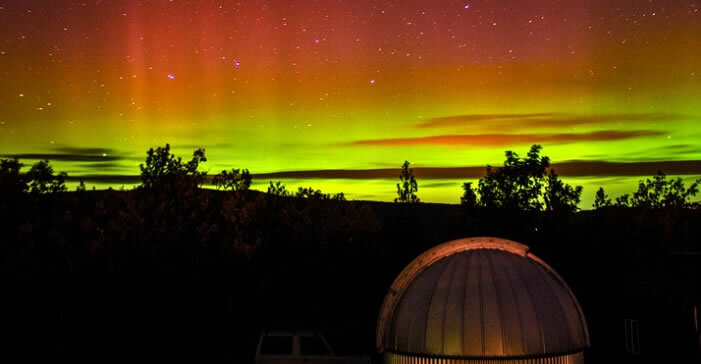 It is owned and operated by a native of The Dalles, Kenya Sarabia-Figueroa. 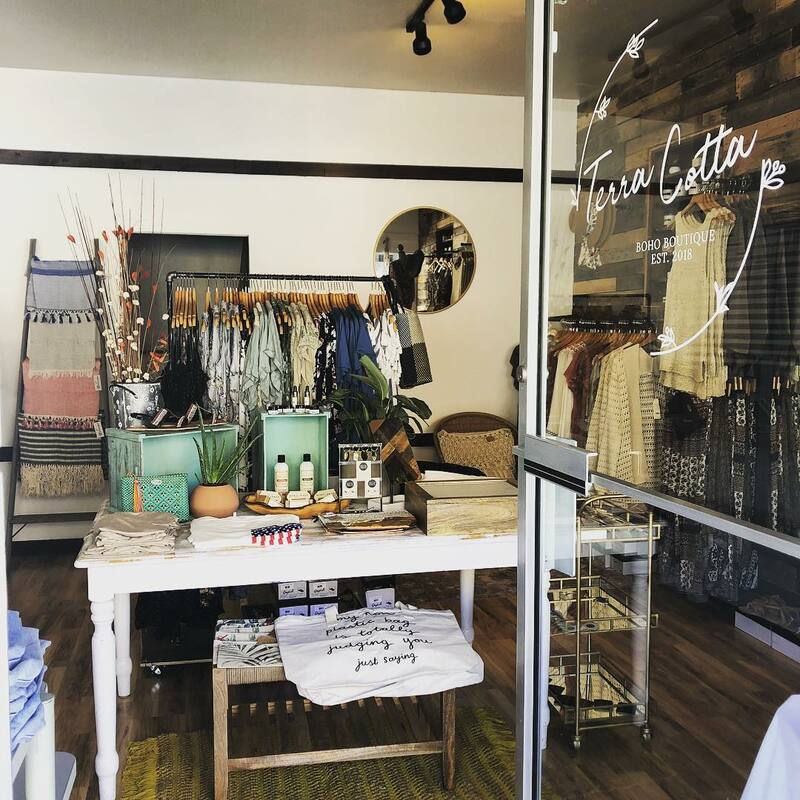 Kenya’s vision for the boutique became a reality upon receiving support from Columbia Gorge Community College Small Business Development Center to complete her business plan and financial forecast. 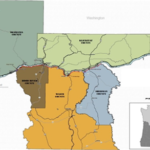 She then worked with Mid-Columbia Economic Development District to obtain a small loan through the Columbia River Gorge Oregon Investment Board. Kenya discovered her passion for fashion at an early age while attending a class in elementary school in which she learned to sew garments.The result was simple: she fell in love at first stitch, viewing fashion and design as a means of unique expression. She continued her education and in her senior year at The Dalles High School, she mentored alongside accomplished store owner Louise Langheinrich, owner of Lines of Designs in downtown The Dalles. Kenya’s education continued in fashion as she attended classes at the Columbia Gorge College and completed her degree in fashion design from The Art Institute of Portland. Through further education, Kenya honed her craft. She gained va luable knowledge through her experience in the fashion industry which grew to a position of fashion designer and developer at the company known as the S Group in downtown Portland, Oregon. This new perspective in the fashion industry gave Kenya the confidence she needed to follow the dream that began in her youth. On June 30, 2018 Kenya realized her dream in the opening of Terra Cotta LLC, in her hometown of The Dalles Oregon. Visitors to Tera Cotta receive bright energized and eclectic fashion, while Kenya adds a bit of complimentary country flare and professional garb. In addition, Kenya loves giving fashion advice to her customers and obliges her knowledge for any occasion. Being bilingual, Kenya spreads her love of fashion to all that enter her store. Her parents, Eliazar and Patricia, have been a tremendous help towards their daughter realizing her future and they look on to all that Kenya will acc omplish. For Kenya and Terra Cotta the plain and simple phrase of “fashion is art” is reinforced and has helped Kenya become a tremendous artist. Contact Terra Cotta at 541-769-0550 or shop online at https://shopterracotta.com.